Sohail Nabi has lived in a multi-faith environment from his childhood days in Pakistan to growing up in the UK and now in New York. He interacted with people of all faiths as well as various sects from the Muslim faith. This has allowed him to participate in interfaith activities to build a better understanding of each other’s faiths. 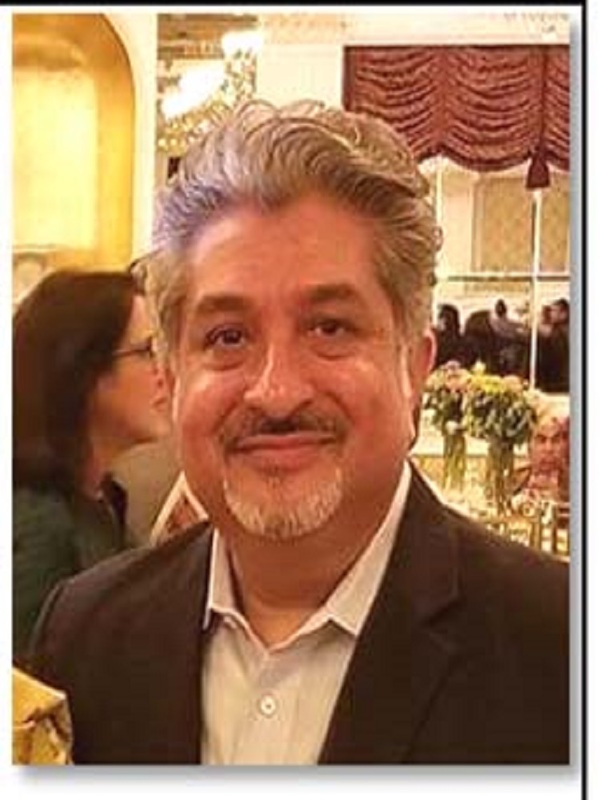 Sohail has been an active member of ICLI since 2002 serving as co-chair of the Education Committee, Executive Committee and the board of Trustees. Sohail’s career spanning almost 30 years in the aviation industry has allowed him to travel to explore and appreciate the diverse communities of the world.